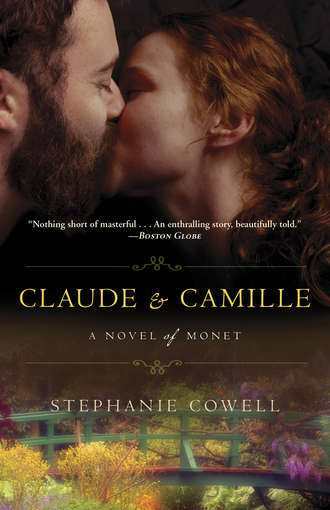 You don’t need to be an art history lover to enjoy this reimagining of Claude Monet and the life he shared with his muse and love Camille Doncieux. In a style that fits perfectly with the setting, Stephanie Cowell gives life to the very origins of the art movement known as Impressionism. Along with Monet are depicted the artists Bazille, Cezanne, Degas, Manet, Renior and Pissaro. Life in late 19th century Paris—at least the aspects centered around the artists, their patrons and families—is described in great detail, some barely surviving and others supported by wealthy families. One of the most endearing elements is the comradeship between Claude and his group of fellow Impressionists. They support one another ceaselessly, not only financially but emotionally as well. 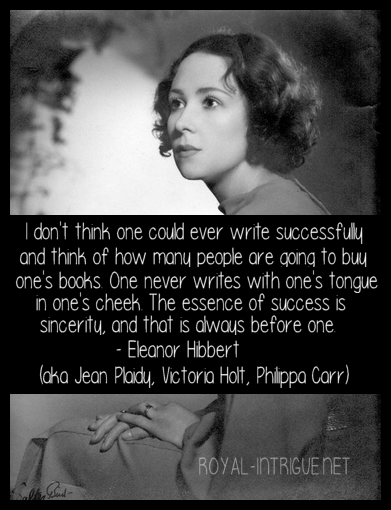 All of the characters are flawed, which is sometimes scarce in fiction. At first Claude seemed to be quirky and not overly likable, but once he begins to show compassion his charming side emerges. Camille is a character very easy to identify with—a good woman, but one who has her whims, faults and depressive moods. She wants to experience a life other than the norm for a lady of her class, which would entail marrying a wealthy though dull, older man. She had writing aspirations and a desire to be an actress. The painting descriptions are impeccable, if not with the actual tools and instruction, the techniques and explanations of the new ideas on color and light. Claude, to me, is a wonder in that he can always paint, no matter his setting or circumstance. Wherever he was living, he just carried his supplies outside and found something to paint, whether a lonely tree or the Tower of London. His greatest talent was painting exact replicas, though at either different times of the day or during different seasons—in order to show how the light and colors change. I really enjoyed this novel, and the more so because I didn’t cheat and look up Monet’s life while reading it (though I was tempted). If you know nothing of him, make sure to do the same, for the ending is surprising if you’re not familiar with the history.